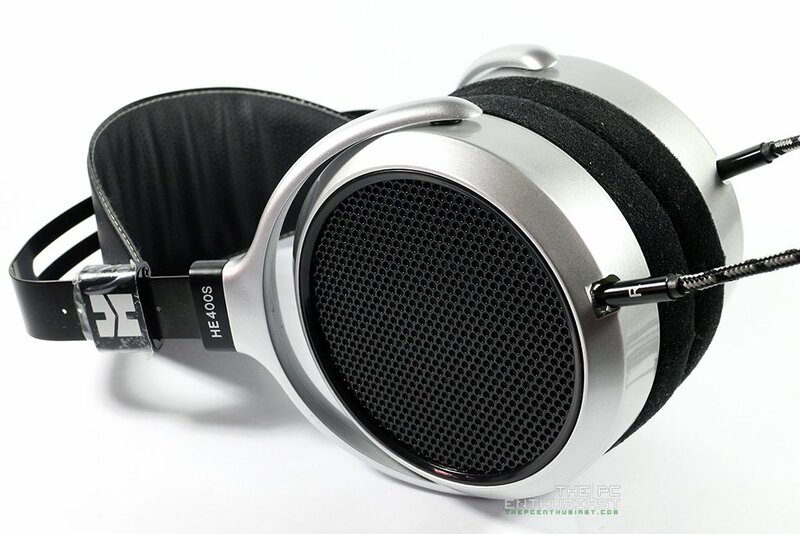 HiFiMAN HE400S Review – Best Sub $300 Open-Back Headphone? 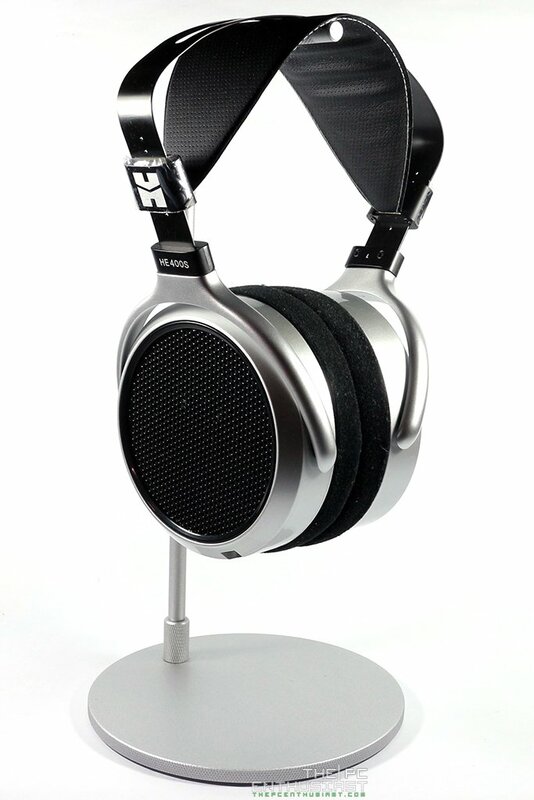 HiFiMAN is popular and known for their Planar Magnetic headphones. I think the old HE400 is one of their most popular planar magnetic headphones that have captured the ears of the many. Sometime in mid-2015, the company released a budget friendly planar headphone called the HiFiMAN HE400S. We got our sample early this year and now we are ready to share to you our experience and thoughts about the so-called best sub $300 open-back planar magnetic headphone. True, while many have claimed that the HE400S is the best headphone under $300, there are things that you need to know about this lowest-priced planar headphone before getting one. And what are those things, you may ask, let’s find out in our HiFiMAN HE400S review below. First off, let’s get to know more about the headphone. 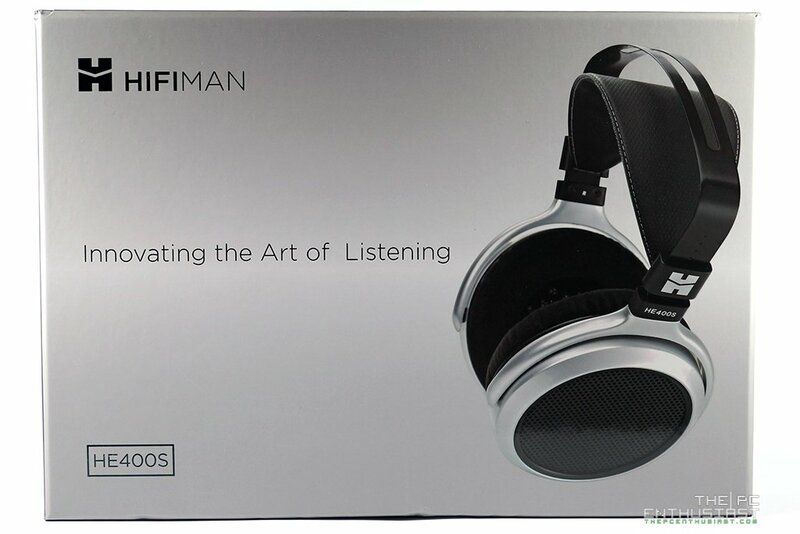 The HiFiMAN HE400s is a full sized, open back, Planar Magnetic headphone and is designed to be the least expensive planar headphone on the market. Usually headphones are driven by a dynamic driver, and planar magnetic headphones are not that common. If this is your first time to hear the term planar magnetic or orthodynamic, I suggest you check out Inner Fidelity’s article on what is a planar headphone and how it works. Usually, a planar magnetic headphone is expensive due to the technology used. But HiFiMAN was able to find a way to make a planar headphone more affordable without sacrificing the sound quality. The goal with this headphone was to bring planar technology to the music lovers, specially to those who can’t afford the more expensive ones. 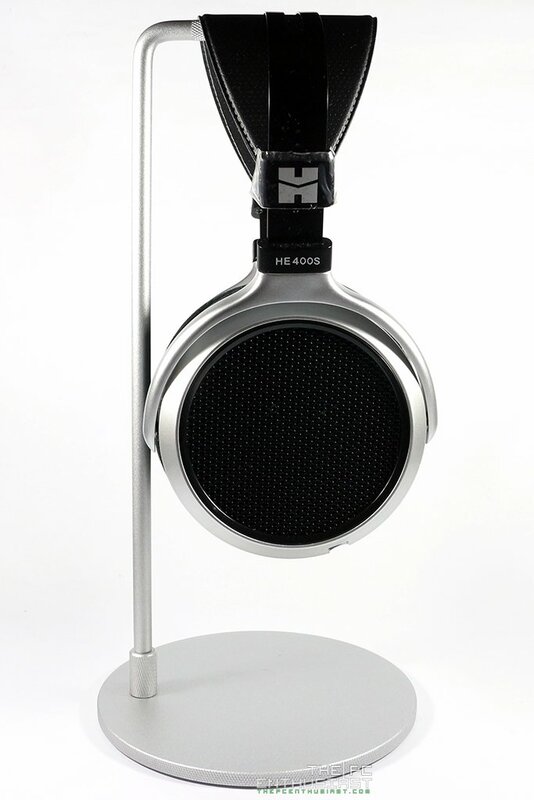 When it was first released in the market, the HE400s comes with a manufacturer’s suggested retail price of only $299. Aside from being the least expensive planar headphone, the HiFiMAN HE400s is also very easy to drive. This means that you don’t need an amplifier to really enjoy it. Even a smartphone can drive this headphone without any problem. My iPhone 5 was able to drive this headphone and provide plenty of volume. In terms of technical aspects, the HE400S has a frequency response of 20Hz to 35KHz; an impedance of 22 ohms; and has an increase 98dB sensitivity so that it can be driven easily. It was also designed to deliver lifelike clarity, details, wide sound stage, and extended bass. But I’ll discuss more about its sound quality in the following pages. 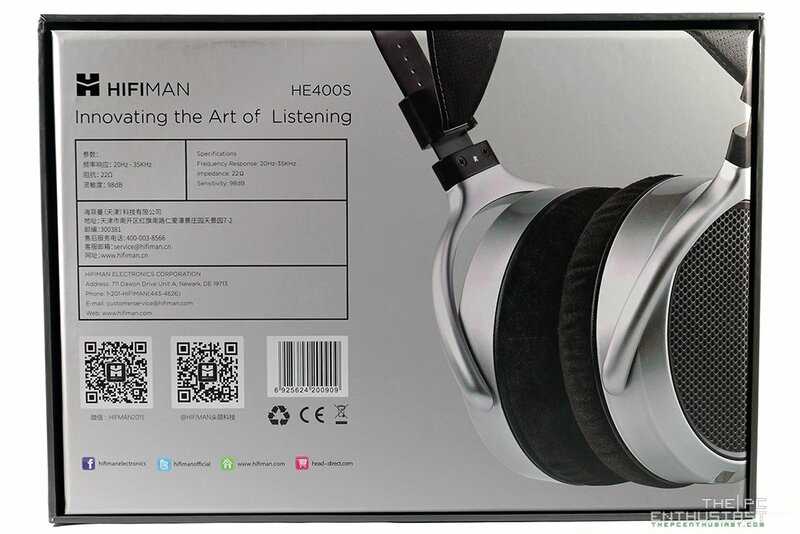 The HiFiMAN HE400S comes in a nice solid and sturdy box. You see a picture of the HE400S on the front top, while at the bottom portion you can read the headphone’s specs as well as the company’s address in Newark, Delaware. The packaging doesn’t include an array of accessories; you will only get the detachable headphone cable which is 1.5 meters in length, a ¼” (6.35 mm) headphone adapter and a manual. The manual is written in both Chinese and English, and I have to say that it is a well written and illustrated manual. 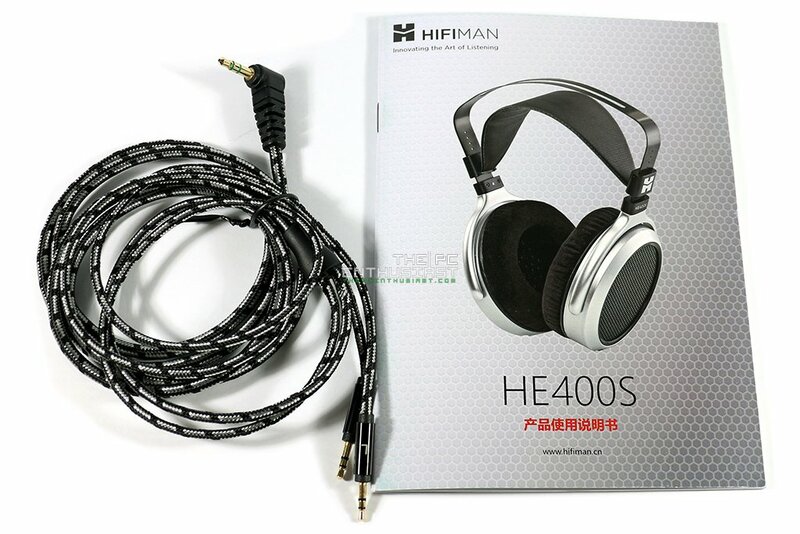 All the instructions and information you need to know about the HE400S, including the Planar technology, how to change the earpads, and etc. are there. Removing the top cover (and a layer of foam) reveals the HiFiMAN HE400S. As you can see, the headphone is pretty much secure with thick padding on all sides. 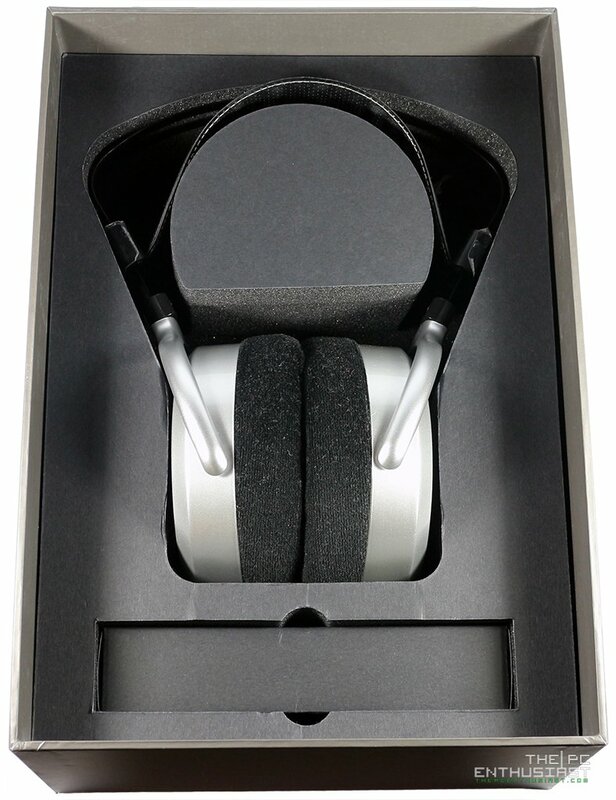 You don’t get any carrying case or any fancy box (unlike the higher-end models) that houses the headphone. It’s pretty simple yet I don’t believe that it would be a deal breaker. Besides, they have to omit some things to lower down the cost. 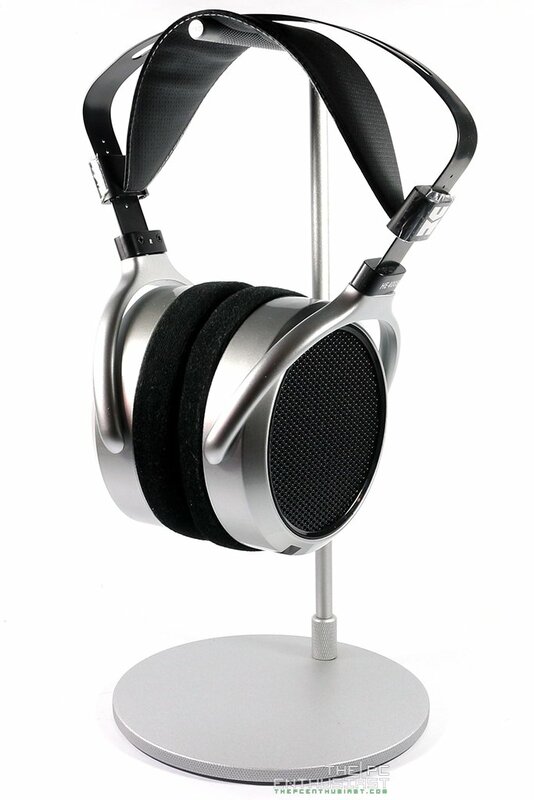 Behold the HiFiMAN HE400S planar open-back headphone! Above you see its front-right side, side and front-left angle views. It looks nice and clean, and you still get that “HiFiMAN look”. On the next page, let’s takes take a closer look on the HE400S and I’ll discuss the build quality and comfort. For US, B&H Photo here and Adorama here. For UK, it’s available at Amazon UK here.